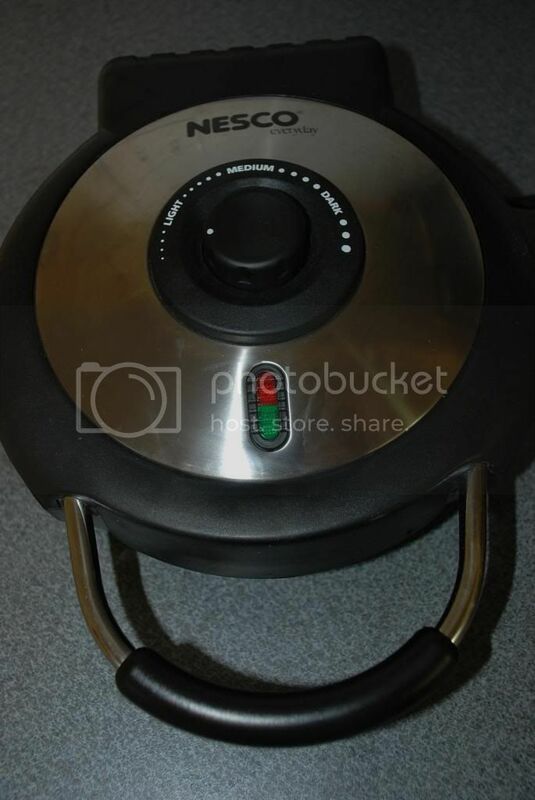 Andrea's World Reviews: Perfect Holiday Breakfast with Nesco. Review & GIVEAWAY! 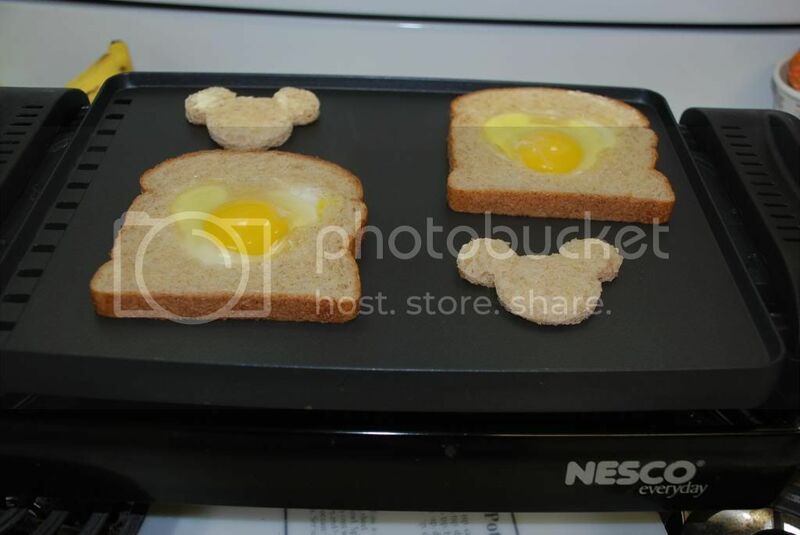 Perfect Holiday Breakfast with Nesco. Review & GIVEAWAY! With the holidays on the horizon, there is still much to do. Aside from all the gifts and decorations, there is one even more important element for an extra special holiday. Family is what it is really all about. No matter what your traditions or beliefs, family is universal, and priceless. Usually, the holidays are a time when families spend more time together, and more distant relatives visit one another. I know that we always see more family during the holidays than any other time. And maybe it's just the season, but to me, those visits always feel extra special, and I want to be sure the are celebrated as such. This year is going to be monumental. My husband's parents and brother are going to be visiting. While that may not seem like much to some of you, he has not seen his mother or brother in over 12 years, and has only seen his dad once during that time. I (and our children) have never met his mother or brother, and met his dad only that once, so this visit is very important. Since they will be coming here on Christmas morning, I was to serve an unforgettable breakfast feast. Nothing brings people together like food. Since I will be cooking for so many, it will be hard to use my normal stove. It have only one large burner, and the food would take forever. I was looking for some kitchen appliances to help me out, and of course, I chose Nesco. I own many Nesco products, and all of them are superb. 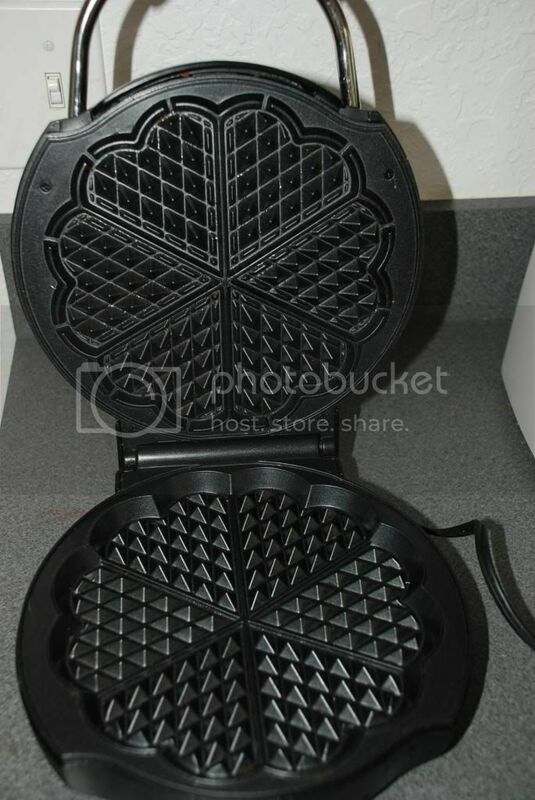 For my special breakfast, I needed a Waffle Maker(which I have been wanting for awhile anyway) and a Reversable Grill and Griddle, both of which Nesco happens to make. I am so impressed with both of these products. I have been practicing recipes on them, and everything has come out to perfection. In a large bowl, beat eggs. Then add the rest of the ingredients and mix until smooth. 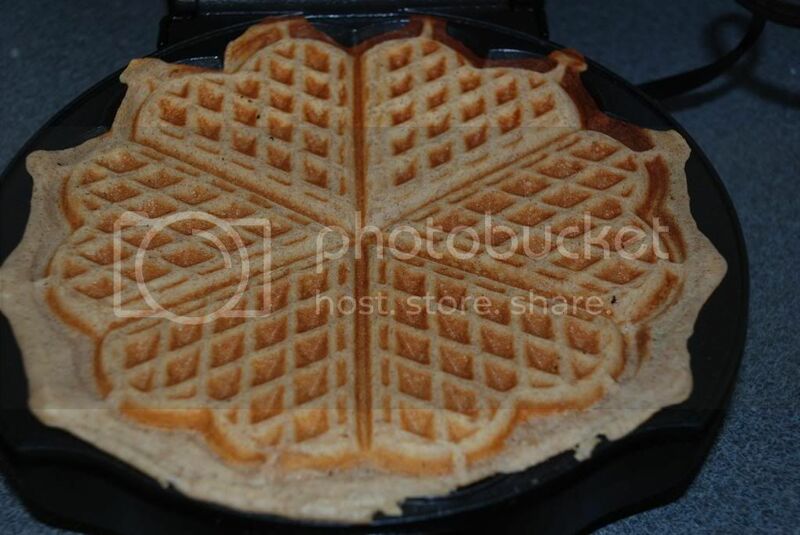 Use a batter scoop or pour in the center of the waffle maker until about 2/3 full. 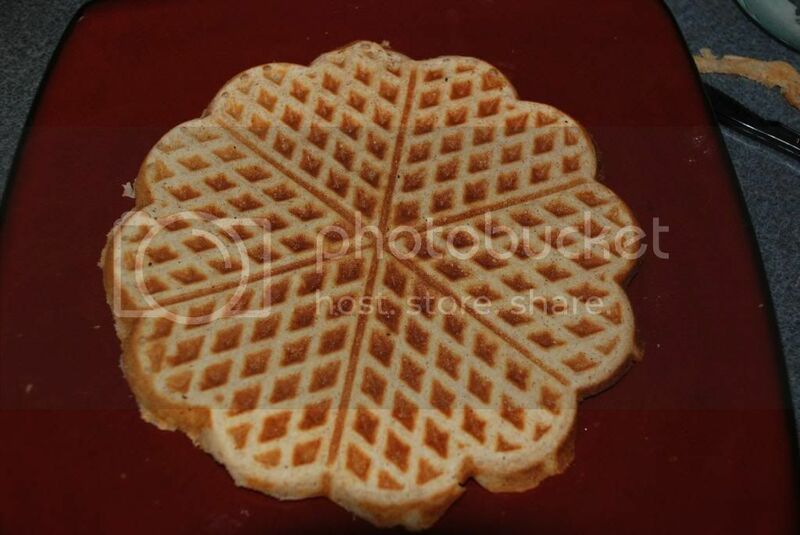 The finished waffles look kind of like a flower when they are whole. 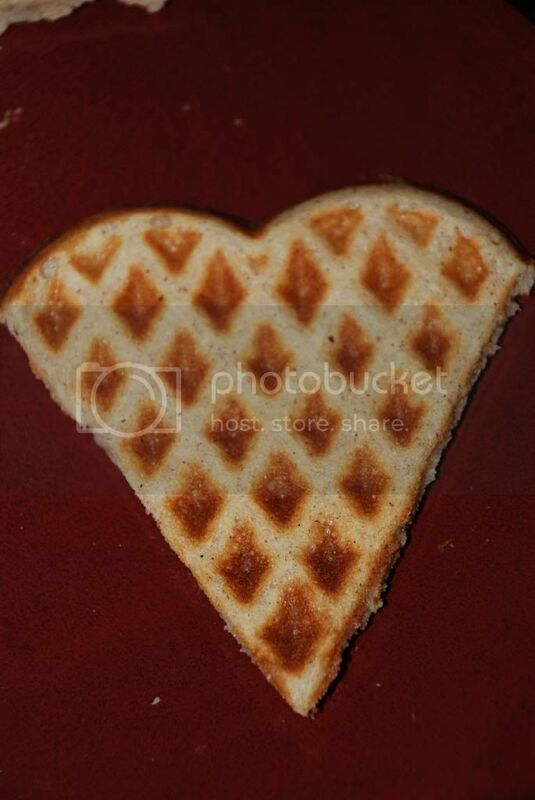 That is because this makes heart shaped mini waffle when broken apart. They are so cute. So not only are my waffles delicious, they are beautiful as well. That really helps to elevate the specialness of any meal. Of course it is also important that they be perfectly cooked, which is why I love the color control and ready lights. And of course, they can't stick to the machine, because that would ruin everything. Luckily, the nonstick of this machine is flawless. As if waffles are not enough delicious carbs, I also gotta have my pancakes. 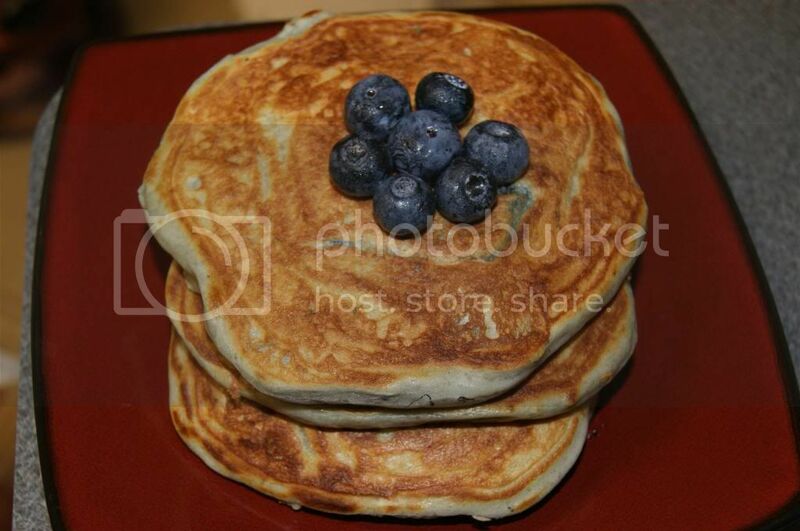 I have an incredible for healthier, Greek Yogurt Blueberry Pancakes, and they are divine. Fresh Blueberries - As many as you like! Directions: In a bowl, combine flour and baking soda. Add the egg (or 2 egg whites) directly to the yogurt cup (or combine in a separate bowl) and mix until completely blended. Add the yogurt mixture to the flour mixture and stir until there are no lumps. The mixture will be thick. 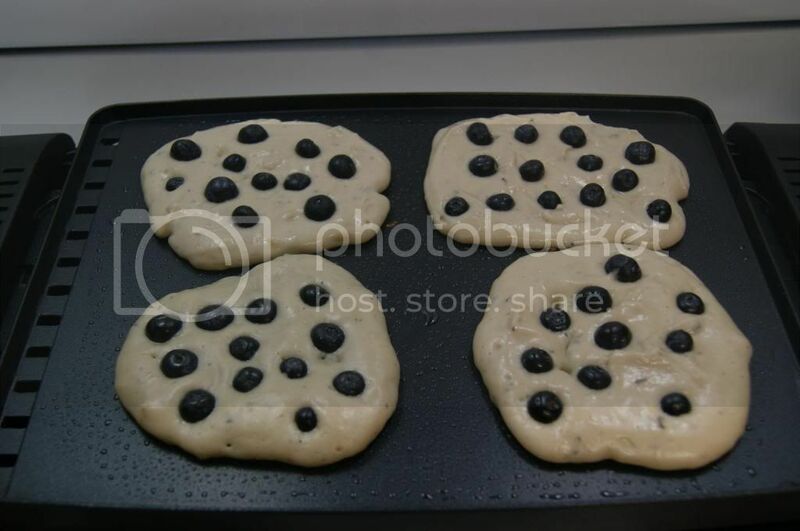 Spoon the batter into a preheated griddle(or pan) and add the blueberries, as many as you like. 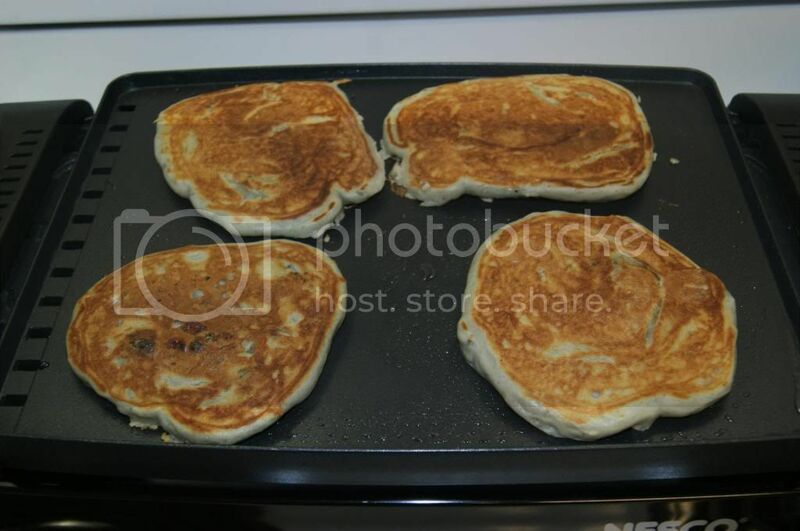 Repeat with the rest of the batter to make 4-5 small/medium pancakes. This griddle heats evenly and creates a perfect golden brown without burning at all. 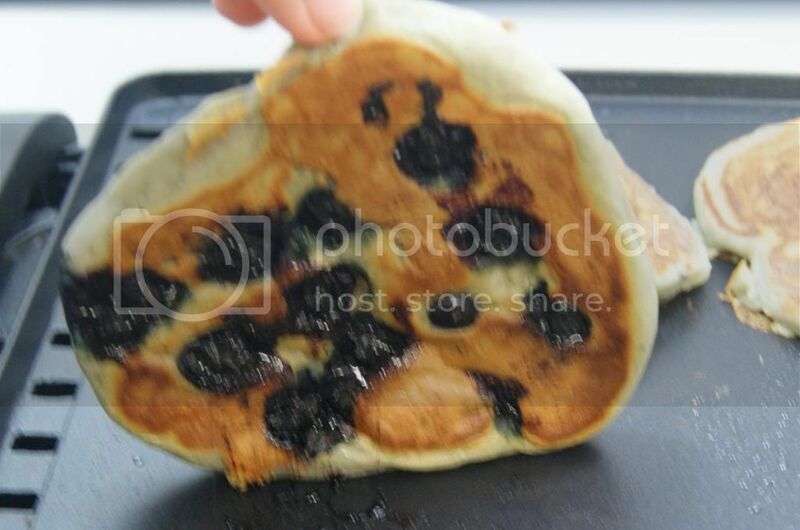 And of course, nothing sticks, not even ooey gooey blueberries. These pancakes are FANTASTIC. Some of the best I've ever tasted, and certainly they best I ever made myself. I know this griddle has a great deal to do with that. For those craving something less sweet, this griddle is perfect for hole in one's too. I made mine with Micky heads to make them more special. 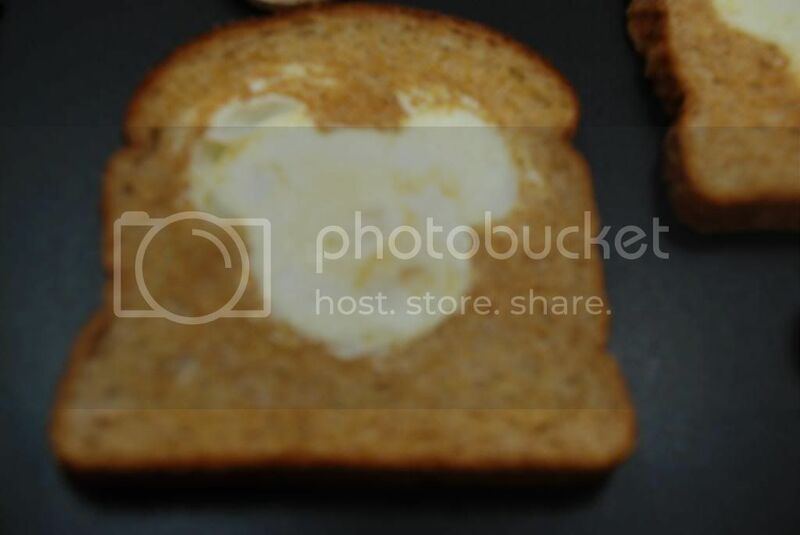 The bread and eggs cook perfectly. In my pan, usually the bread is done first and getting too dark while the egg finishes cooking. These however, came out perfectly. Of course I have also made scrambled eggs, bacon and sausage with this griddle/grill, and it all came out perfect. After making breakfast with these products for a couple weeks, I could not imagine making it any other way, especially not for a special occasion. In fact, every day seems like a special occasion thanks to these two products. And today, it really is, because today, you have a chance to win these amazing products. One lucky winner will receive their very own Nesco Waffle Maker and Reversible Grill and Griddle. Enter below for your chance. Good luck.